I am often asked, why I love my job…and what exactly is my job? 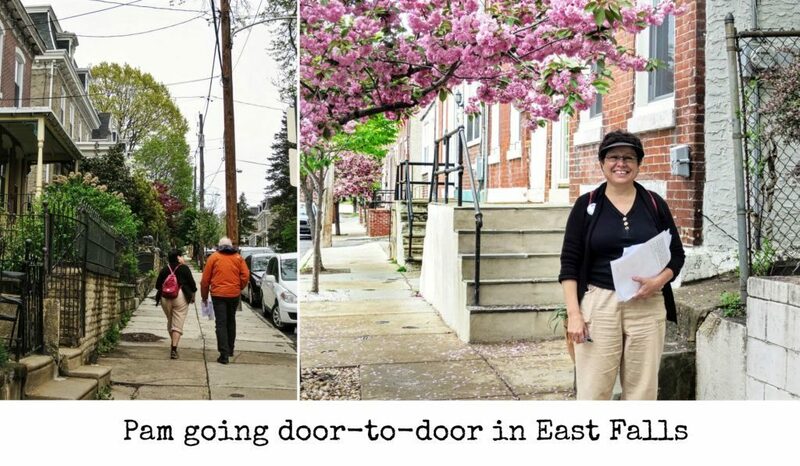 In 2010 when I first ran for election and was meeting many citizens at their door, I got asked a myriad of questions, a few that I remember to this day. Many folks would tell me their concerns about city matters and problems related to city government; not state matters. Many citizens just want their needs met and are not concerned about different levels of government (local, state, federal), let alone different branches of government, executive, legislative and judicial; but the reality is that citizens must be informed and concerned about ‘how it works’ if they want a truly representative form of government. Questions and concerns made me realize that many folks might wonder what the role of a state representative is, and possibly why anyone would love the role as much as I do. My job is to represent you in Harrisburg and to represent, to the best of my ability, the diversity of thoughts and opinions that are represented in the 194th legislative district. State government policy affects our daily lives and the quality of those lives – everything from funding basic education, and helping to ensure that we have a ready workforce to ensuring that our roads and bridges are safe, and that our criminal code is administering true justice. In order to represent your ideas I need to be in touch with you on a regular basis and I am indeed passionate about communication. Whether it be by email, newsletter, press release, town hall, social media, office appointments, policy round tables, the aisles of the local market or this monthly column, I always want to be in touch and to hear from you. And that is probably what I like best about my job – listening to my constituents and disseminating information to my constituents and helping them to better understand the nuances of state government. I am a firm believer that knowledge is power and I never hesitate to share knowledge. My commitment to dialoguing with constituents is best evidenced by the regular Town Hall Meetings that I conduct throughout the year. As this article goes to print, my 70th Town Hall scheduled for February 19th (7PM) is in the planning stages. Please go to my webpage at www.pahouse.net/DeLissio for updated details. Whether the audience numbers seven or seventy participants, these dialogues are important for both of us. We share ideas and opinions, ask questions to gain clarity, and I know I always walk away with more to think about on any number of topics. It is truly and honor and privilege to represent and serve and I have all of you to thank for that opportunity. 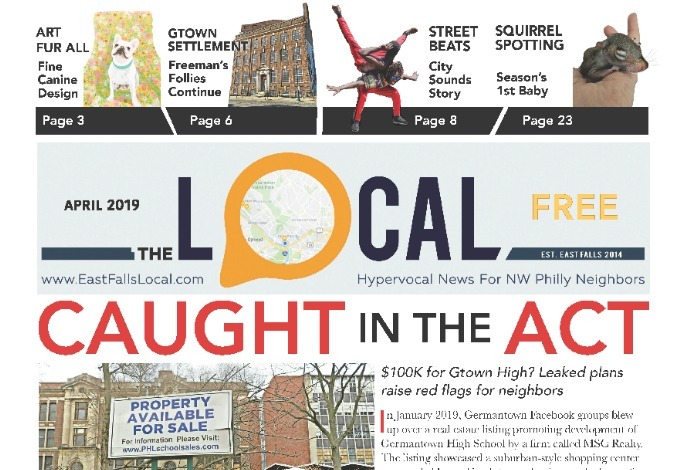 Stay in the know by signing up for my electronic newsletter (delivered twice monthly) or my paper newsletter (delivered twice a year) by calling my office at 215-482-8726. Representative Pamela A. DeLissio serves the 194th Legislative District, which includes East Falls.